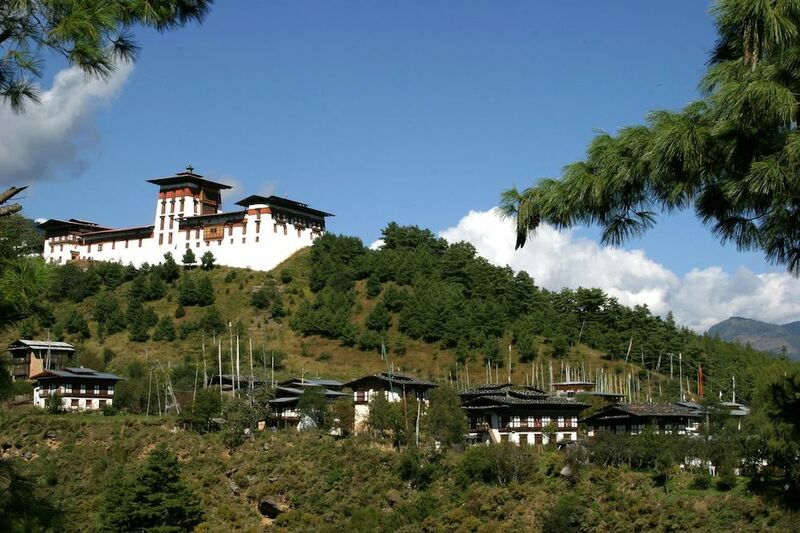 Hotels and farmhouse are the most popular accommodation for tourists traveling to Bhutan. Further, special homestay accommodation can be arranged depending on the interest of a visiting guest. Of late, hotel industry in Bhutan have witnessed drastic paradigm shift in accommodations sector. This is in reference to choices and service quality. In terms of choices, there are wide options of luxury hotels of international standard, tourist and budget class hotels. For the international tourists on standard package tour, a minimum three star accommodation is ensured. And this is in line with pre-requisites of tourism council of Bhutan. Further, almost all the tourist class hotels are government approved with respective star ratings depending on their property size, service options and quality. 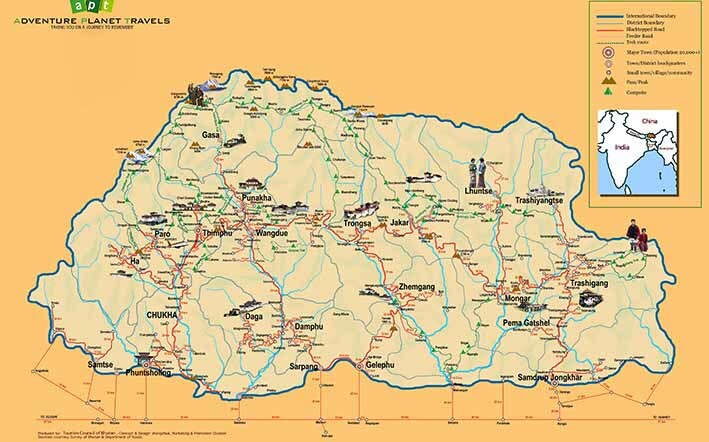 Western districts of Paro, Thimphu and Punakha, central district of Trongsa and Bumthang present wide options of five star luxury and tourists class hotels. In terms of services, all the hotels are well equipped with modern amenities and first class hospitality services. Alternatively, accommodation in farmhouse is one of the best ways to soak up in a local culture. With descent traditional amenities, the kind of experience is very unique from that of hotel accommodation. Traditional hot stone bath and dining with local family are the unique features and you will love it. We recommend one time farmhouse accommodation based on your interest. For trekkers, campaign on site is a common accommodation and guesthouse accommodation in any of the trekking route in Bhutan is not practical. 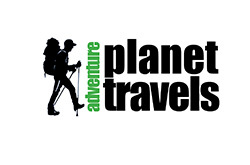 On trek your crew will take custodian of your welfare with unparalleled hospitality services.